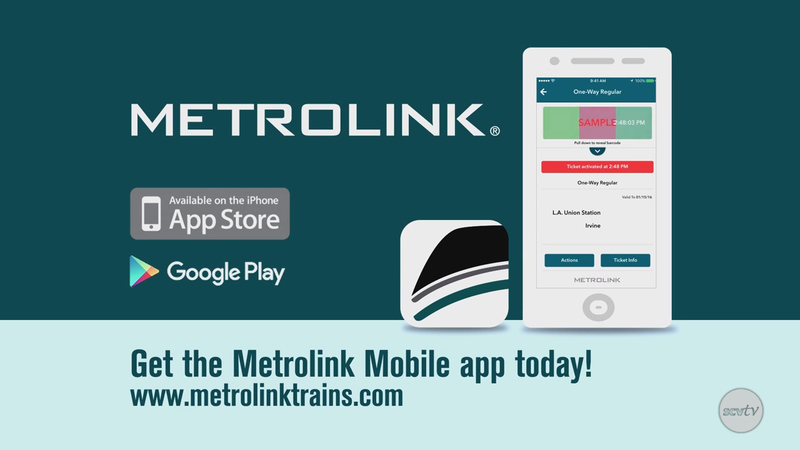 Purchase your Southern California train tickets by downloading Metrolink’s ticketing app. Avoid waiting in line at the ticket vending machine and purchase your ticket electronically. You can buy One-Way, Round-Trip, 7-Day, Weekend Day and Monthly Passes right from your mobile device.